Welcoming a baby into the world is the single most beautiful feeling for a family. Parents-to-be and friends are extremely excited for not only the arrival of this little one but also figuring out his/her gender before the much-anticipated arrival! Therefore, in order to make your baby’s arrival even more special, here are the incredible gender reveal ideas. The cake is known as the “thing” used to celebrate. This is why it makes it such an amazing option for a gender reveal party. 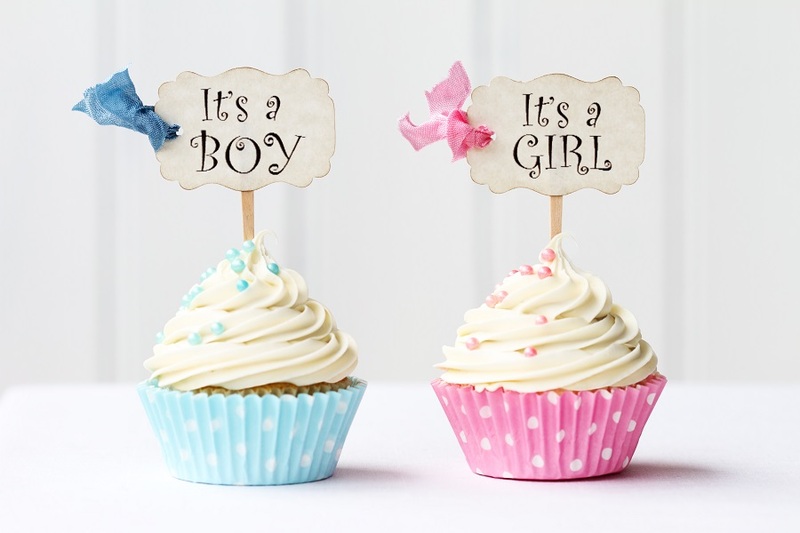 Although you can get it made, there is a DIY gender reveal cakes that you can do on your own. Add either pink or blue food coloring to the white cake batter, and this layer must be placed between two neutral colored cake batter layers. Apply a neutral colored frosting on the outside and decorate with pink and blue sprinkles. At the party, cut it open so all your guests can celebrate this happy news with you and your significant other. The newest, as well as the most unique ways of celebrating the gender of your kid, is by taking pictures of the ultrasound that will reveal the gender. This option is best when it is done for your significant other and close relatives. Lucky for you, Jack & Jill provide soon-to-be parents with the warmest way of revealing their baby’s gender. The best part is that these are not your ordinary ultrasounds; these ultrasounds are available in 2D, 3D, and 4D. Moreover, it is possible to take up to eight members to the ultrasound appointment so the good news can be celebrated together. Over the past year, this has become the most popular gender reveal idea. This is done by taking a large box and filling it up with either blue or pink helium balloons. At the party, the soon-to-be parents are supposed to open the box, so the balloons can come flying out and the gender of the baby can be revealed in the best way! Paint can be used for gender reveal pictures or for a party. A great idea can be filling pink or blue paint in thick-skinned balloons, even though this will be a little messy for the parents, it is a fun way of welcoming a child. The soon-to-be parents can be dressed in all white while the guests throw the balloons on them so they burst open. This gender reveal is great for photography. Depending on the gender of the baby, buy the suitable color or DIY confetti by cutting colored paper. Fill little bags with the confetti and pass it out to the guests so they everyone can throw it in the air at the same time. It is important to welcome a baby into the world wholeheartedly. It definitely classifies as a moment that is going to last forever, therefore, it is important to make it as special as parents possibly can.